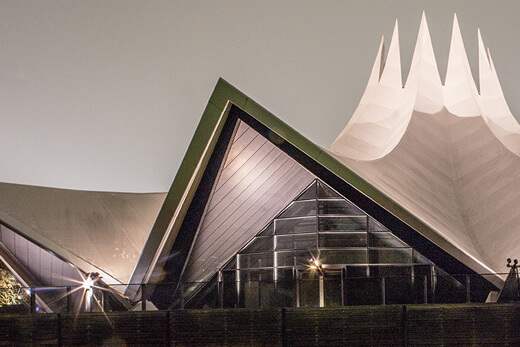 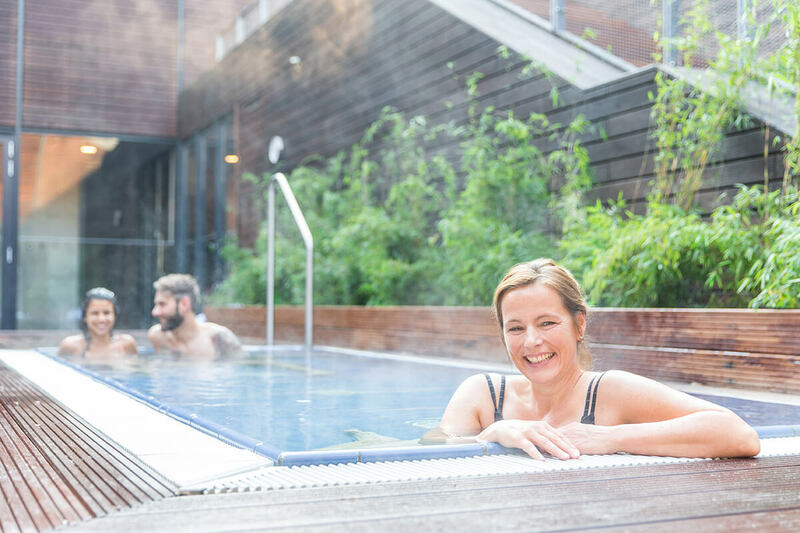 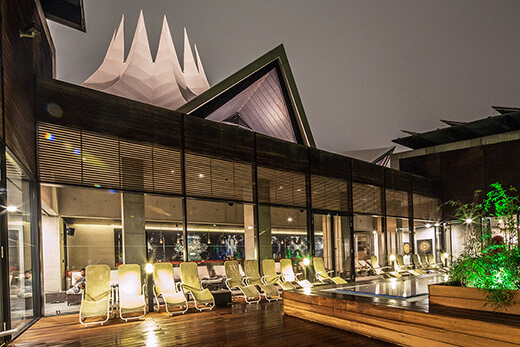 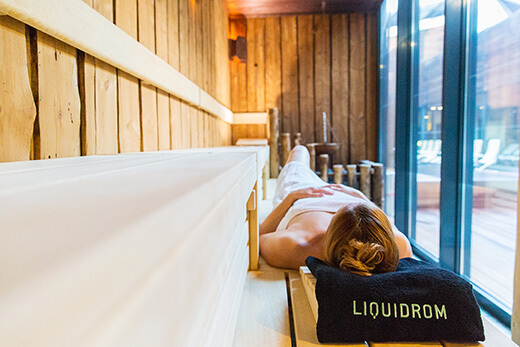 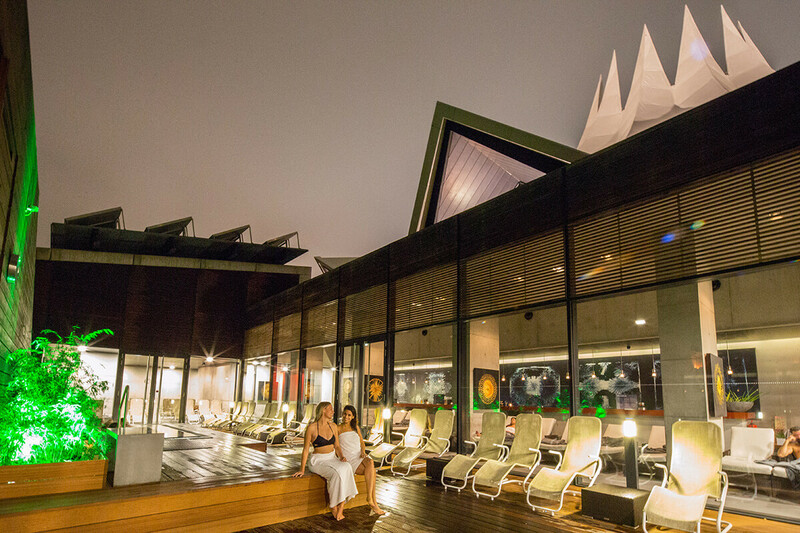 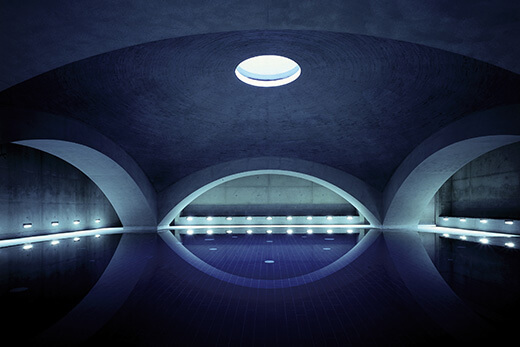 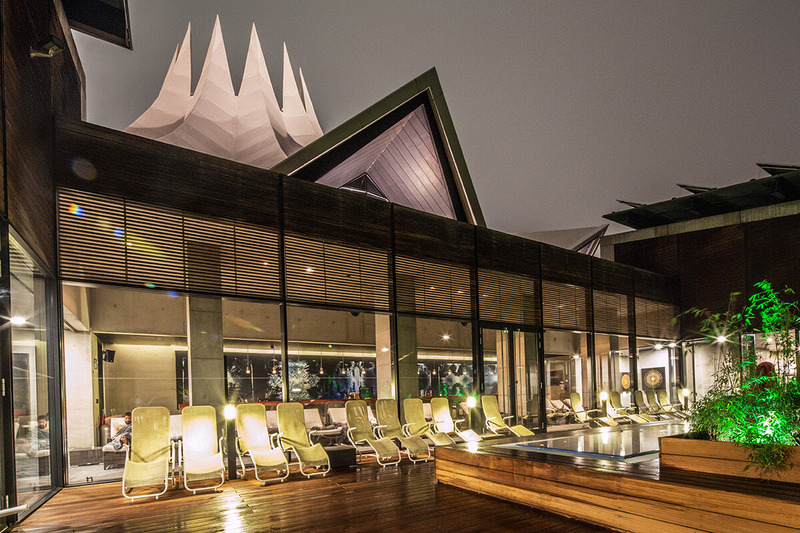 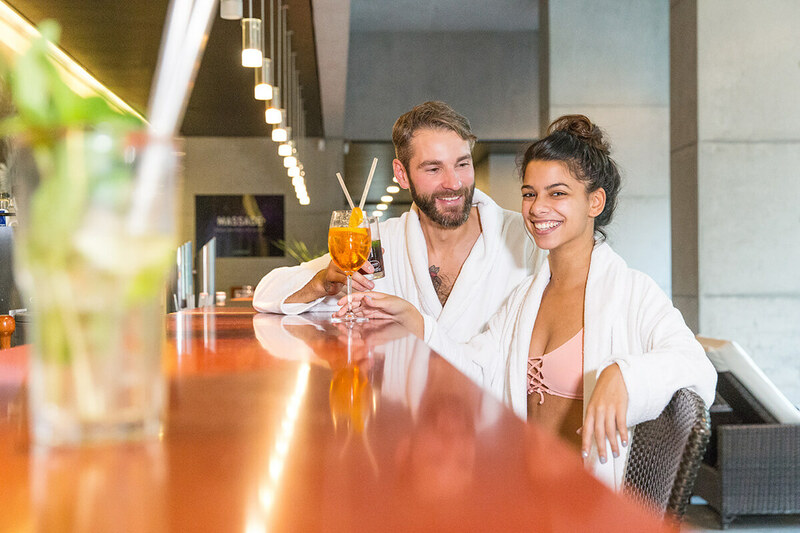 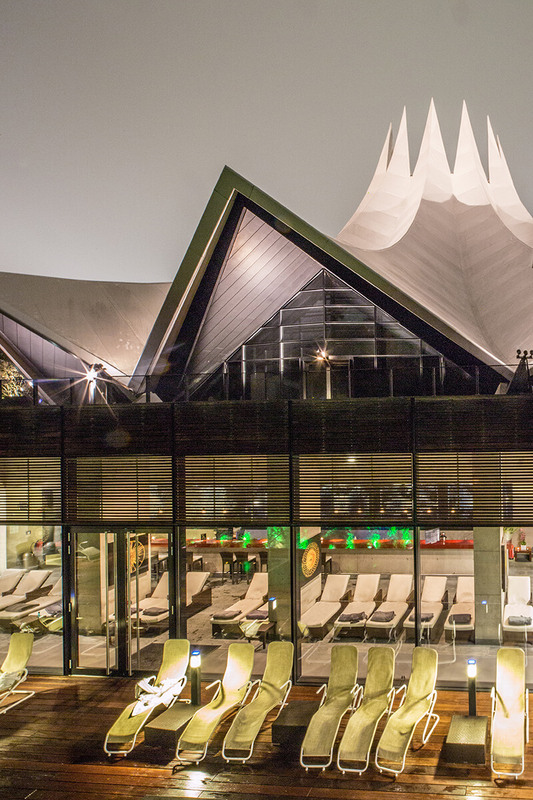 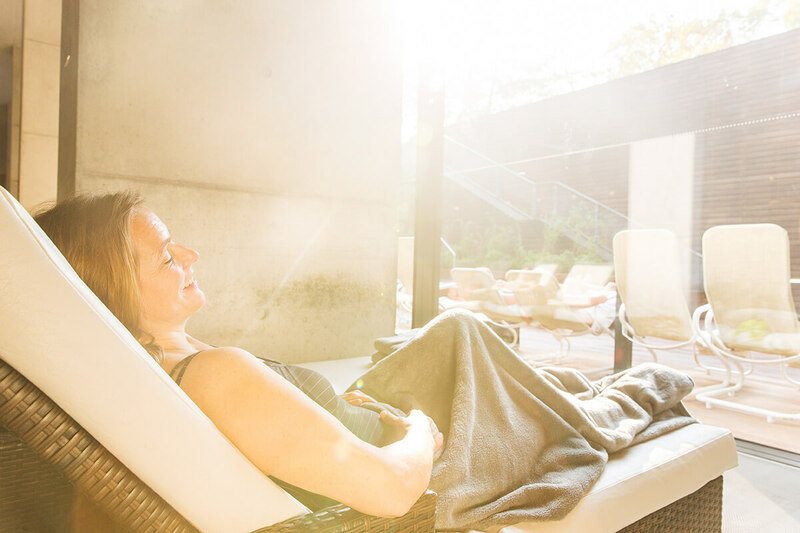 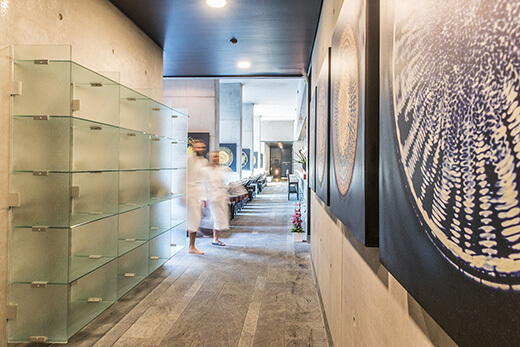 Discover relaxation, recreation and wellness in Liquidrom. 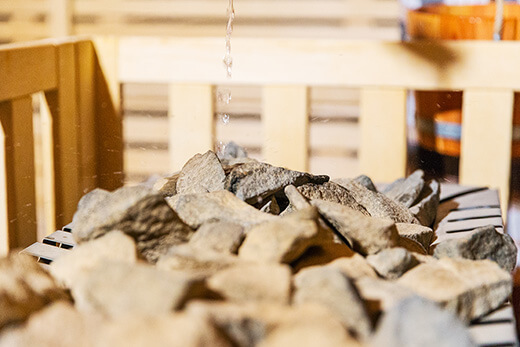 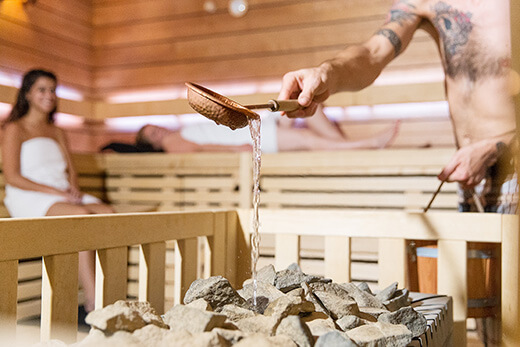 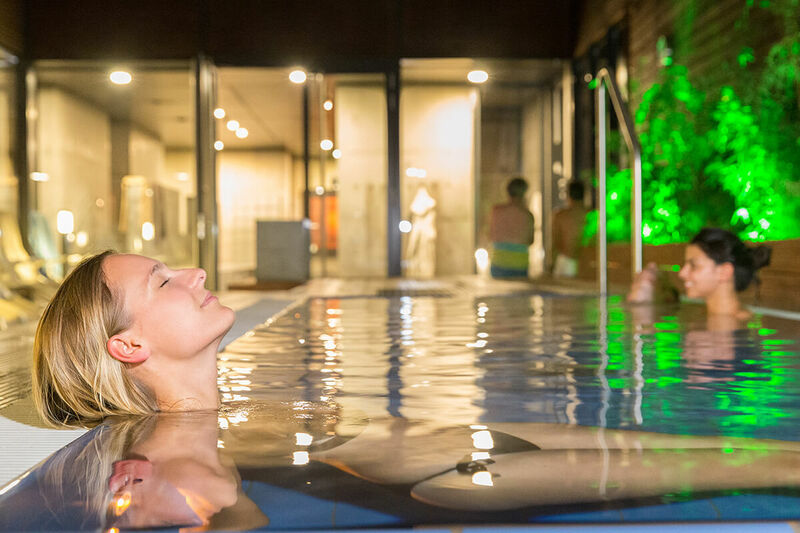 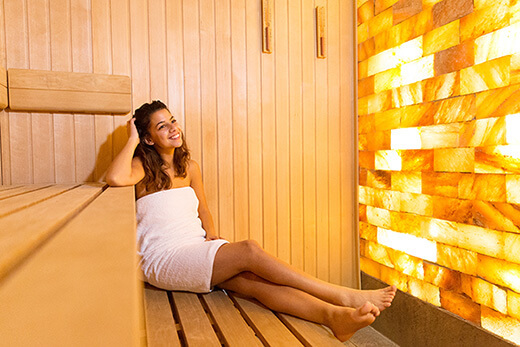 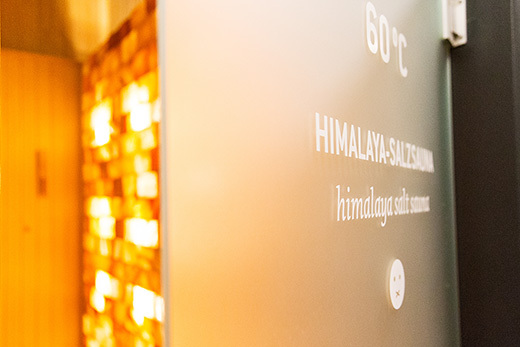 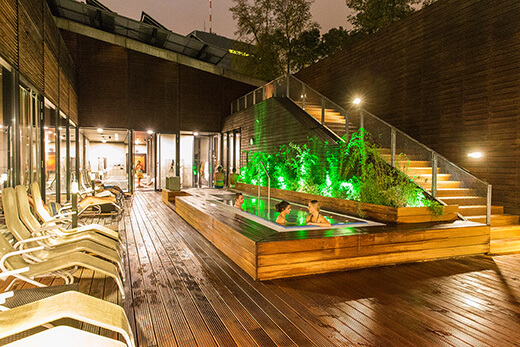 In our gallery you will find impressions of our spa, saunas and the gastronomy area. Click on the pictures for a larger view.